Is being a mother what you thought it would be? The exhaustion, monotony, mounting unfinished projects, loss of a sense of self ... Too many moms feel disillusioned and overwhelmed. Momnipotent validates the dignity and importance of motherhood and will help you recognize your uniquely feminine strengths. 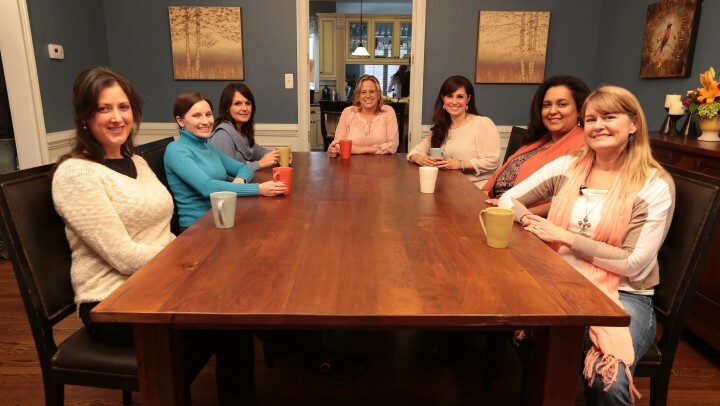 Come join fellow moms and see how you can use those strengths to find peace, balance, and joy in being the woman God created and called you to be.